These large 20oz Wine Glasses are the cream of the crop. 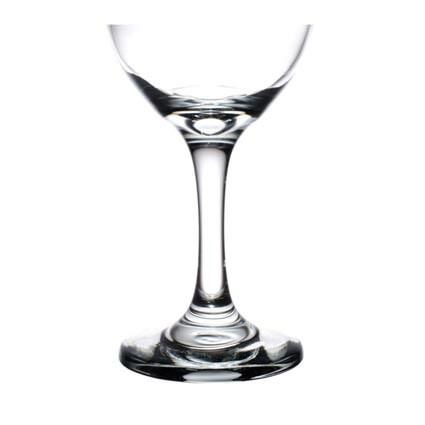 Heavy weight glasses with sturdy stems and base are great for upscale events. Serve red wine out of these.